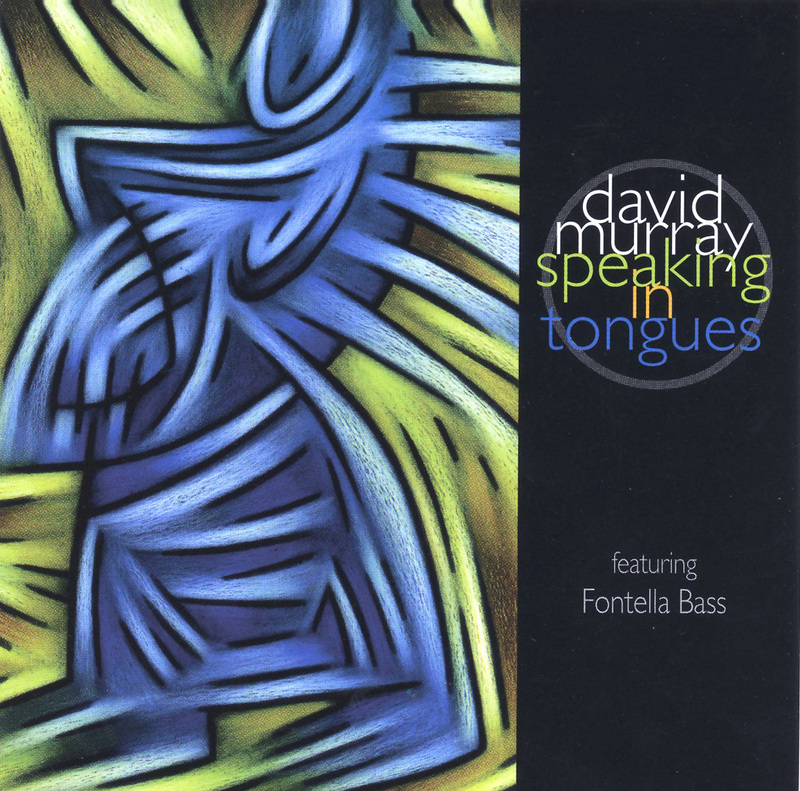 The case could be made that as jazz music's most prolific recording artist, David Murray has been speaking in tongues through the language of jazz and various potent offshoots for lo these many years. When Murray gets knee-deep into a groove he emits a fervor that fondly recalls his Berkeley days in the gospel church with his mother, speaking in tongues indeed. On this disc he quite literally goes back home. His chief cohort in this musical home-going is the wonderful voice of Fontella Bass, who once delivered rhythm & blues and who has on several occasions brought the gospel to jazz musicians, notably Lester Bowie's Roots and the World Saxophone Quartet. The material ranges from spiritual standards-"Amazing Grace," "Blessed Assurance," "A Closer Walk With Thee," "Nobody Knows the Trouble I've Seen"-to the original, Murray's fervent and on-point "Missionary." One is immediately struck by the obvious kinship of Murray and Ms. Bass, and the authenticity with which this material is delivered.